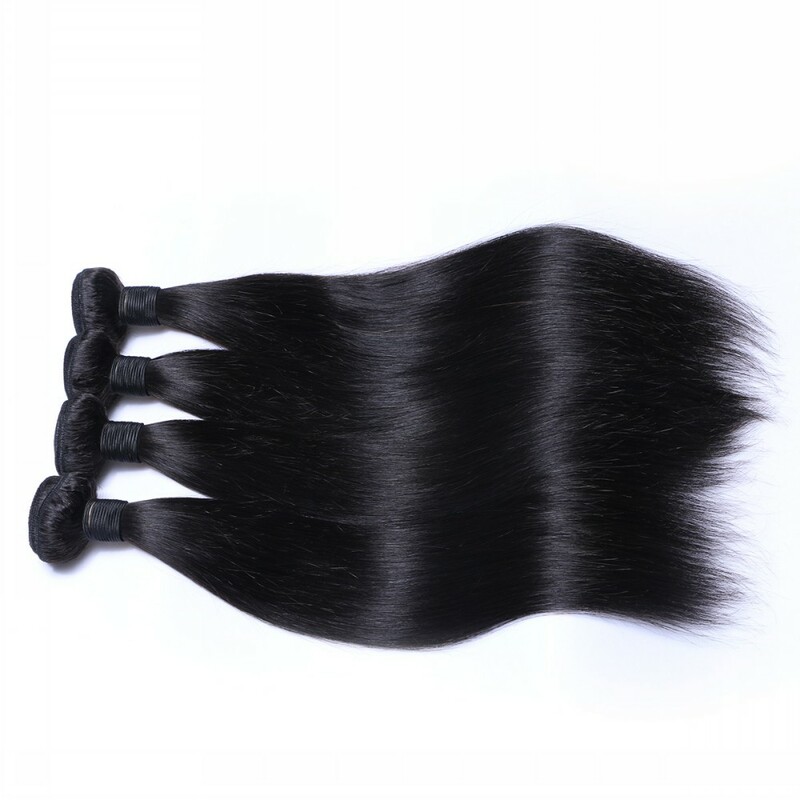 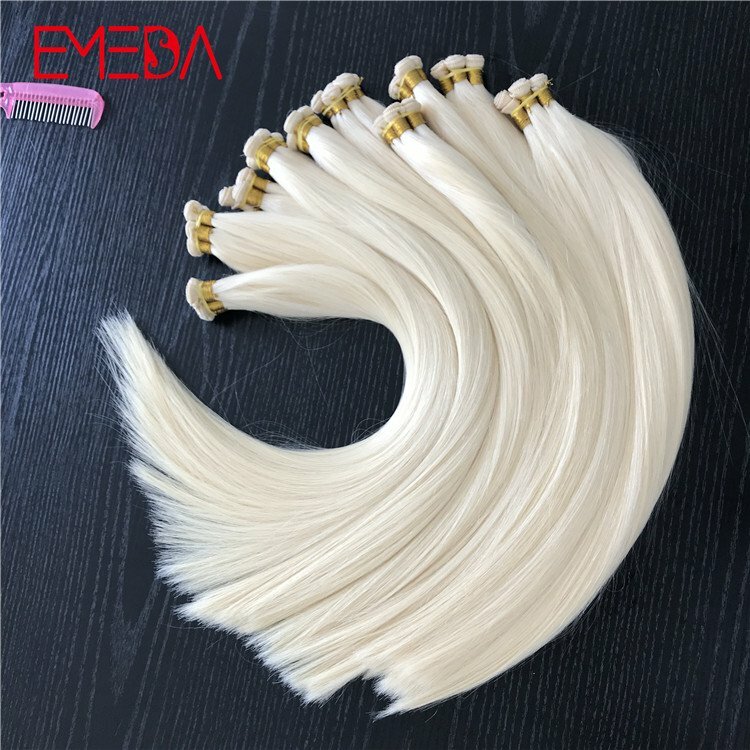 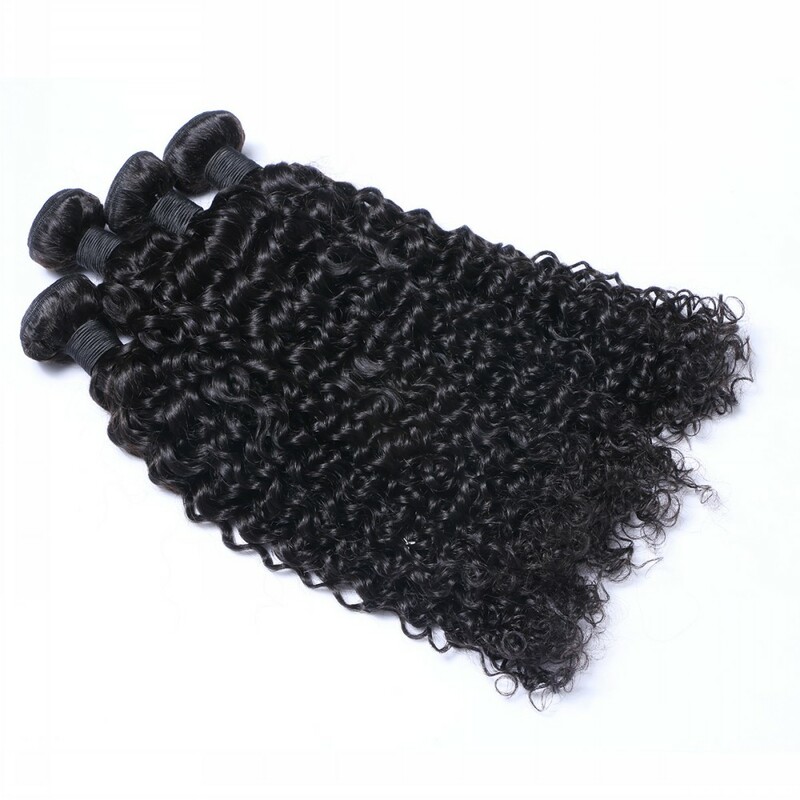 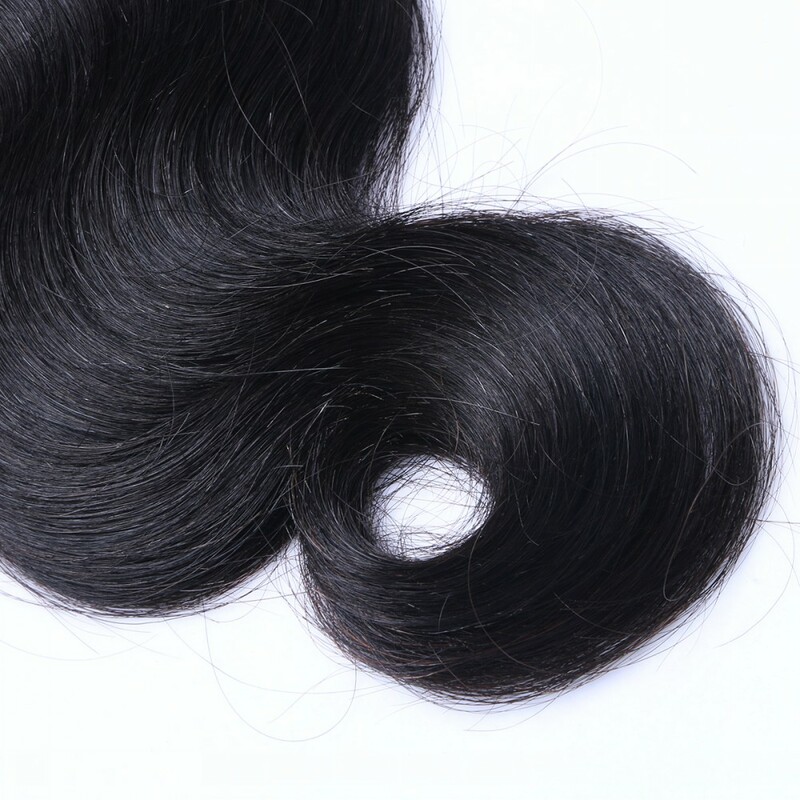 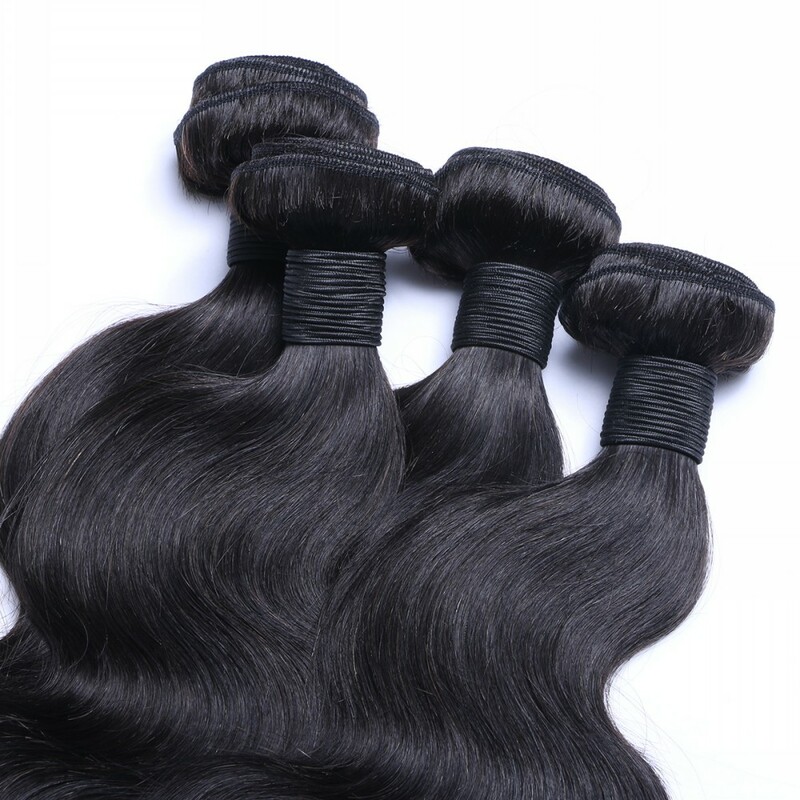 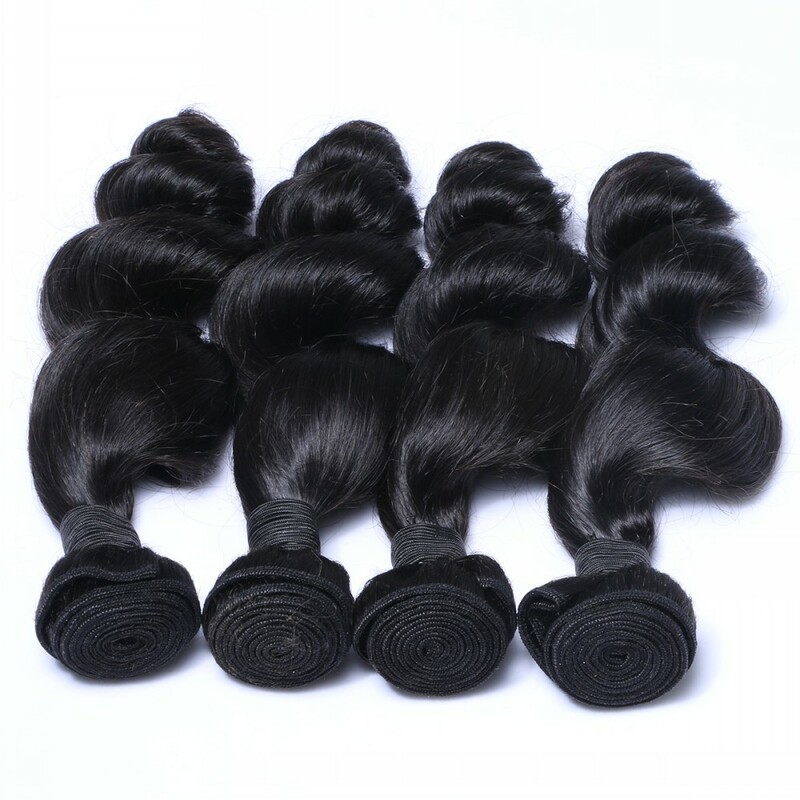 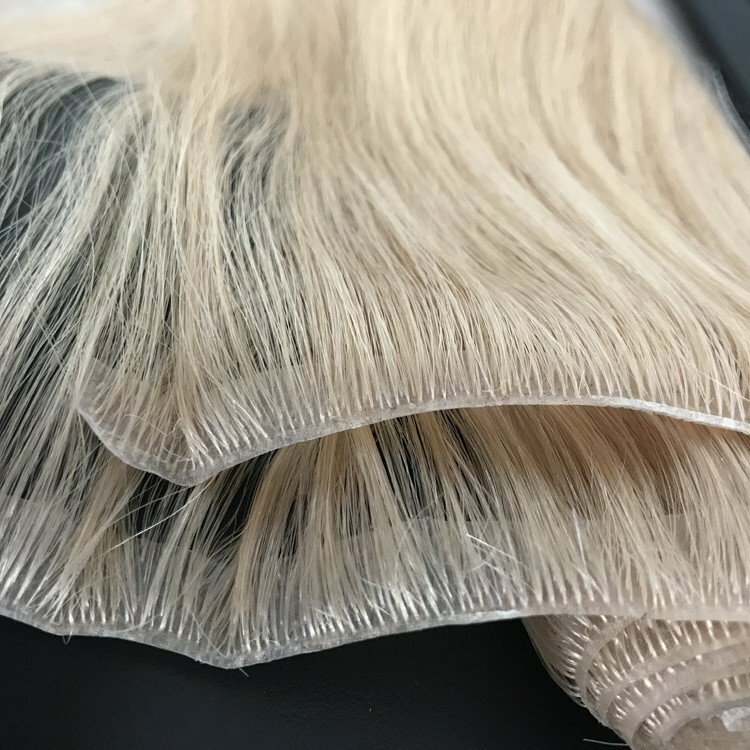 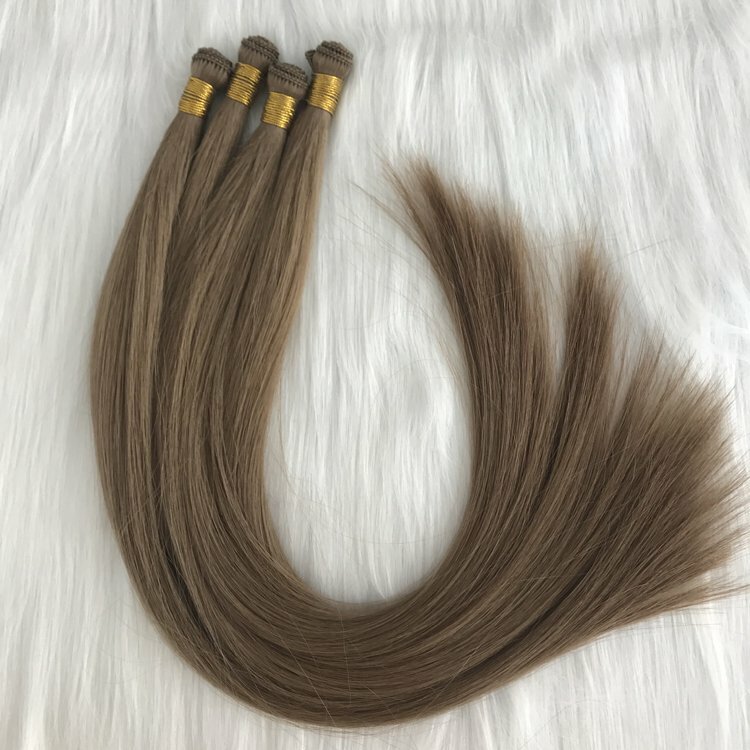 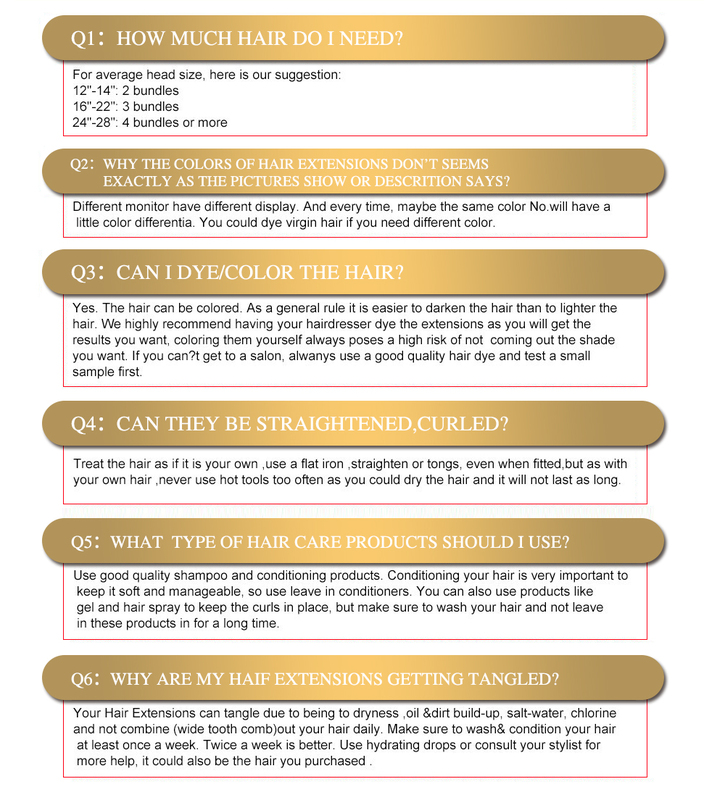 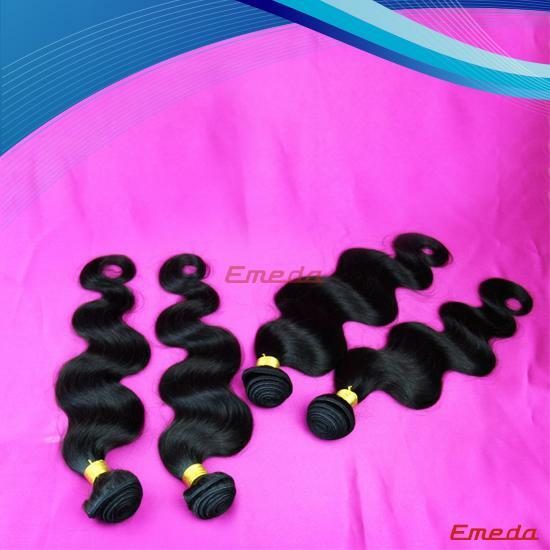 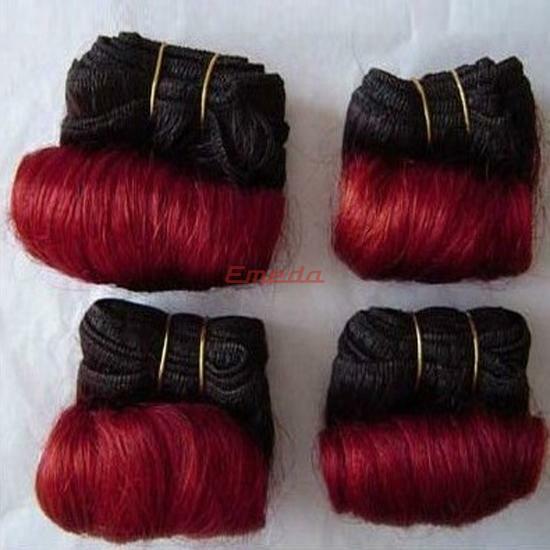 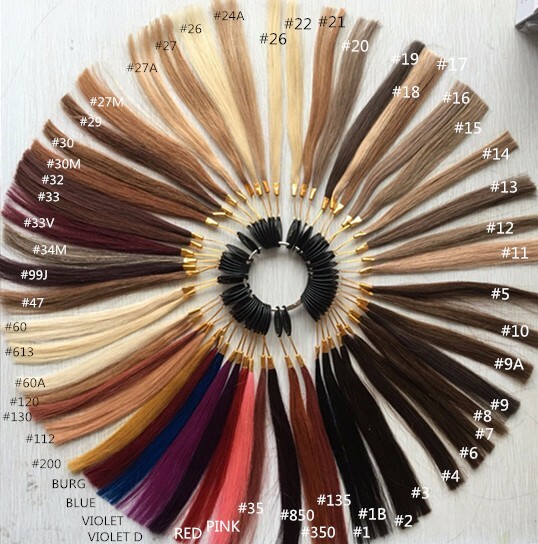 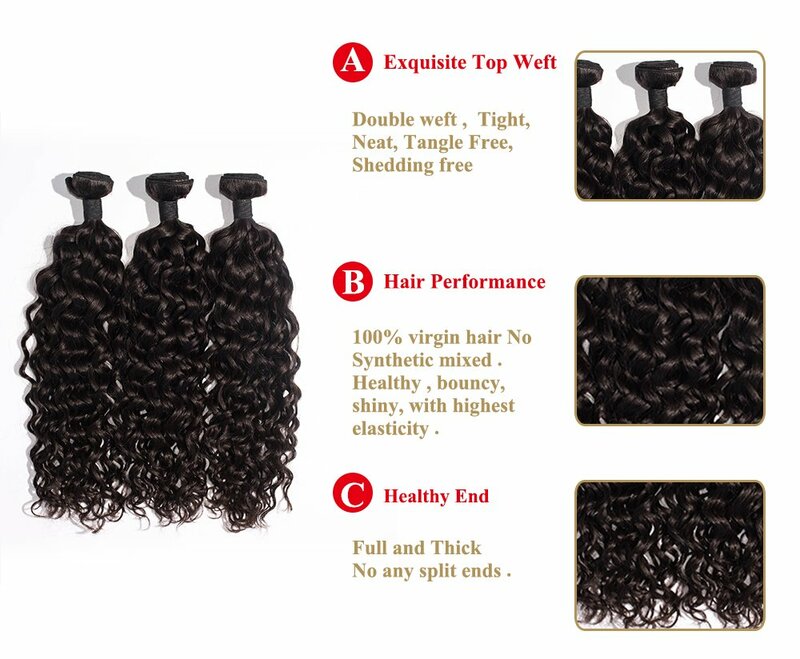 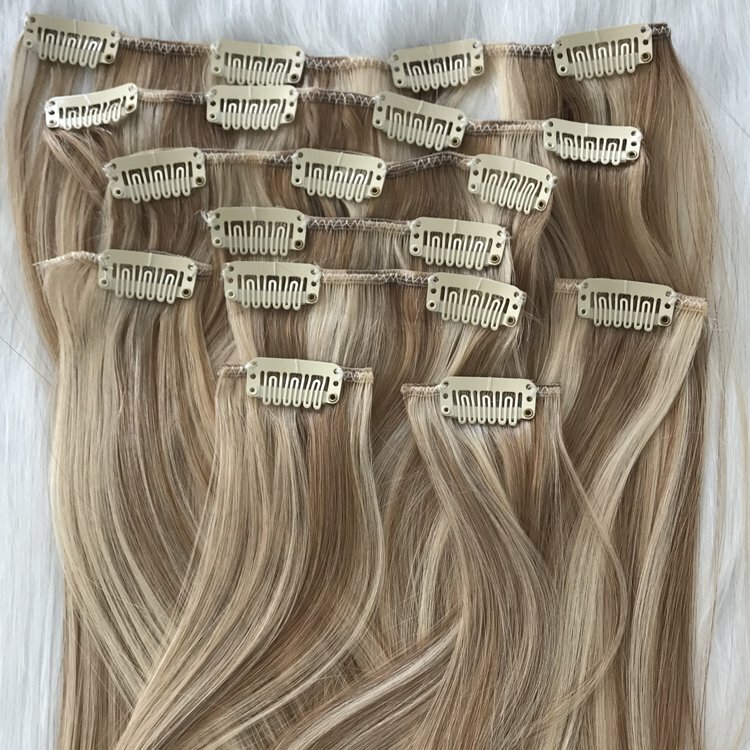 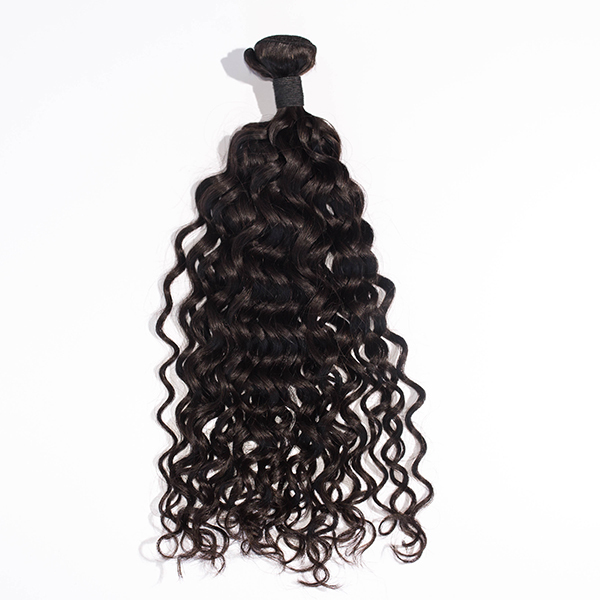 This is a jerry curl human hair weave，human hair weave bundles straight，bouncy curly human hair weave.To provide customers with the best quality and lowest price products is our company's consistent pursuit. 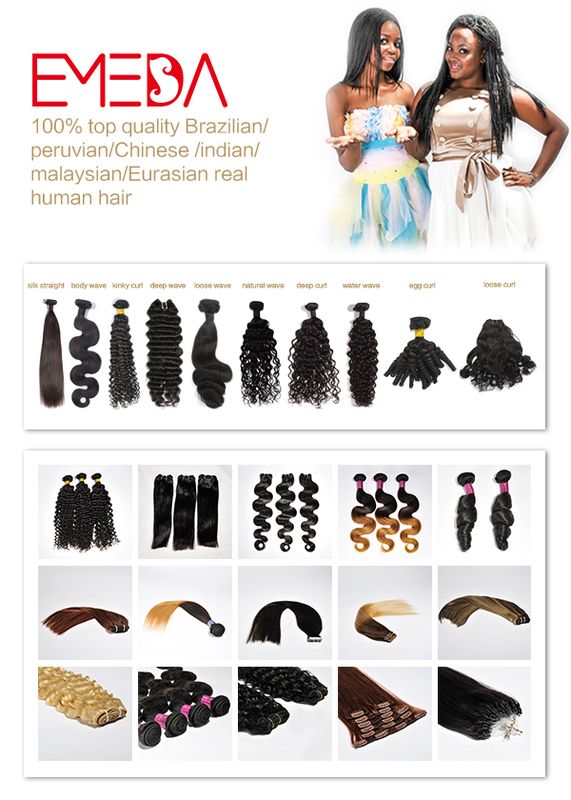 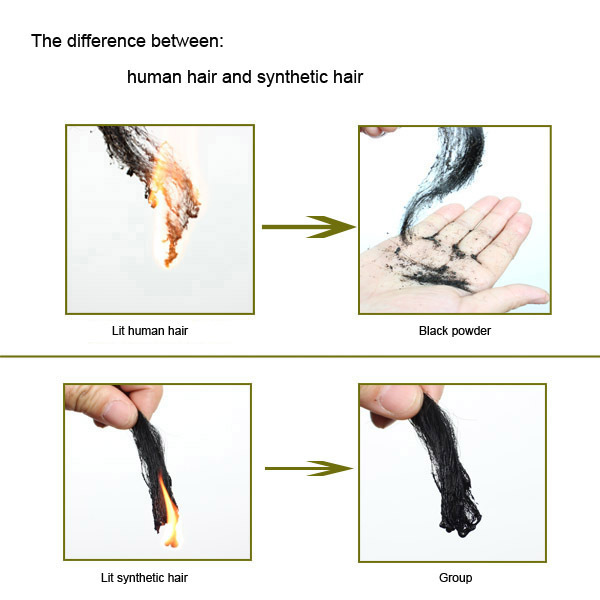 If you want to buy our products to expand your business, it is not wrong to choose us. 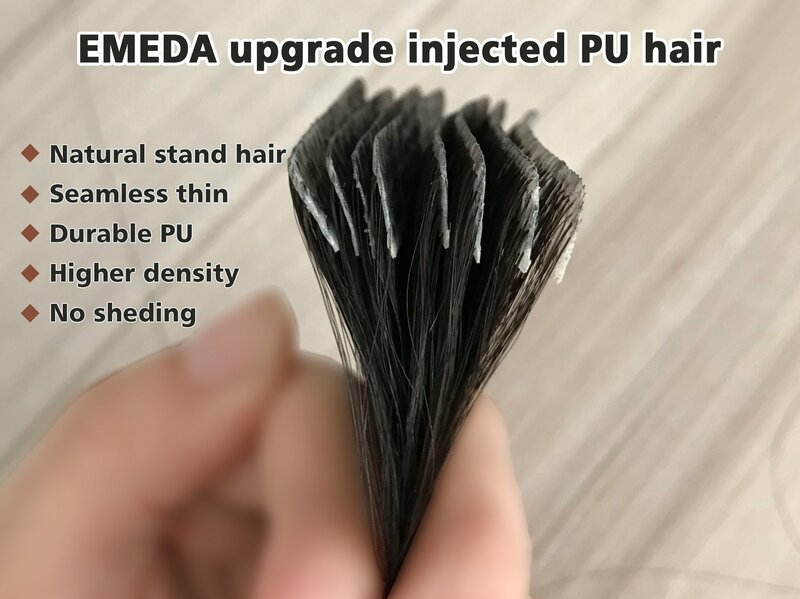 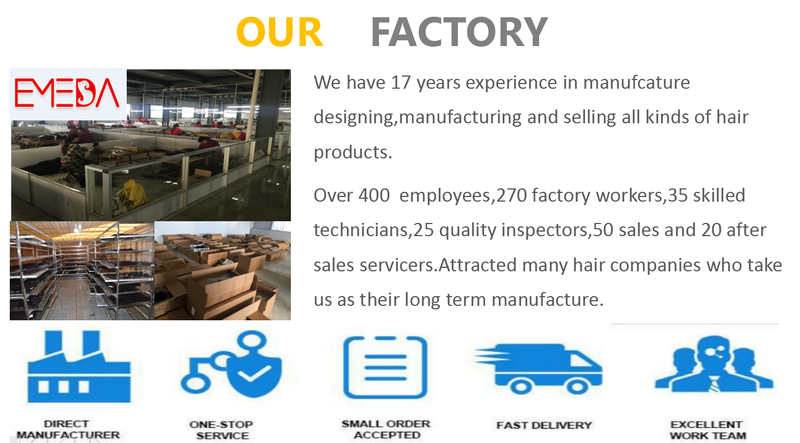 Many of our customers have been working with us since the beginning of the fake business, and now the scale is growing a lot, so that our products help them to open up the market. 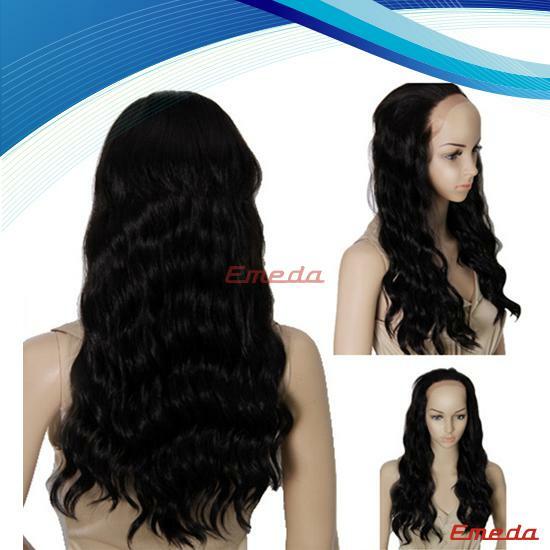 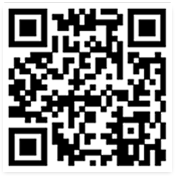 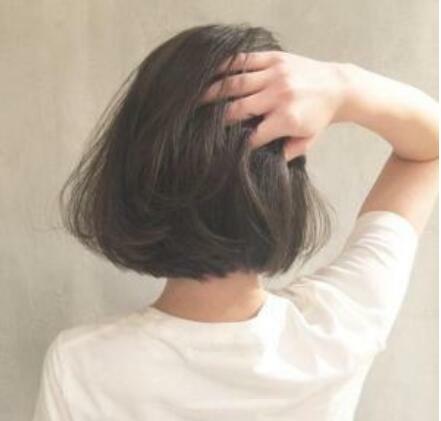 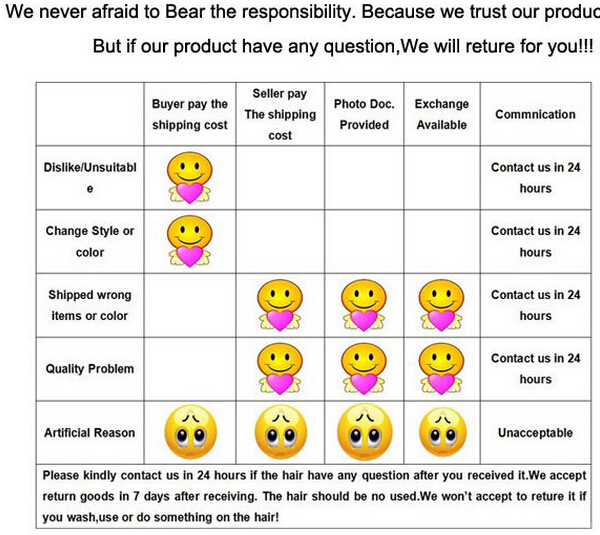 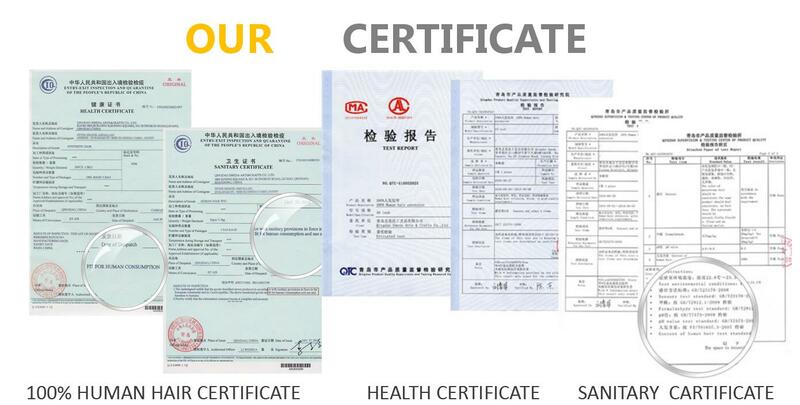 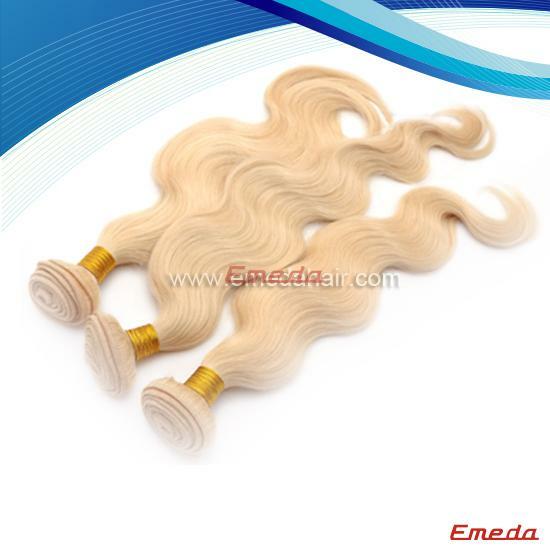 We are Qingdao Yi Mei Da arts and Crafts Co., Ltd. We provide customers with support for wig business. 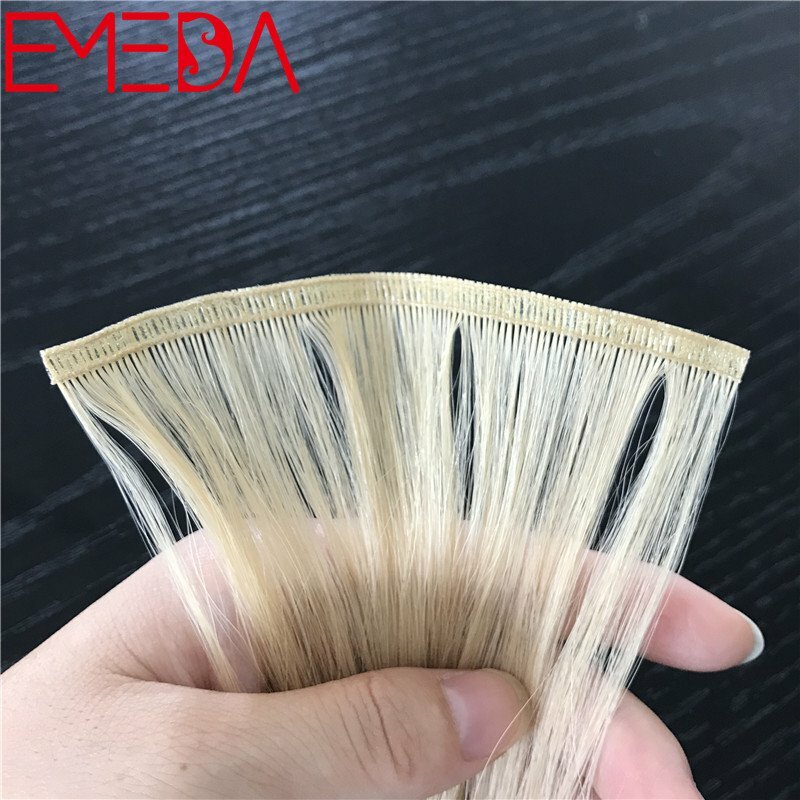 Many of our customers have been working with us since the beginning of the fake business, and now the scale is growing a lot, so that our products help them to open up the market. 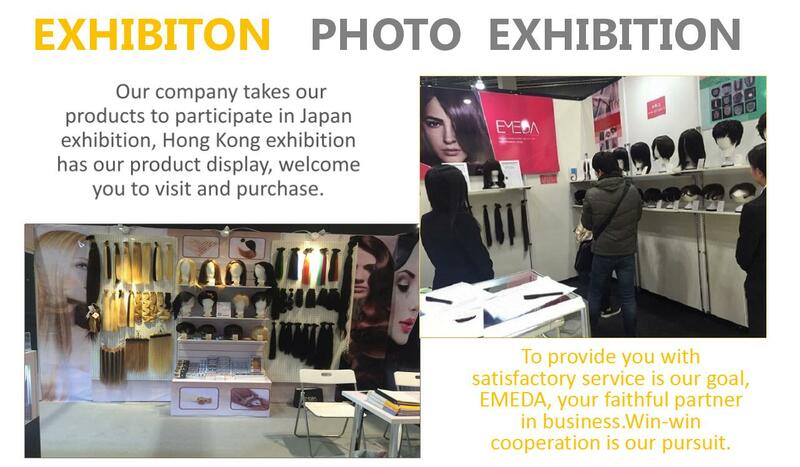 Let's go to success together.